The Lutheran Church—Missouri Synod (LCMS) recently introduced a new, weekly series of devotions for church workers. 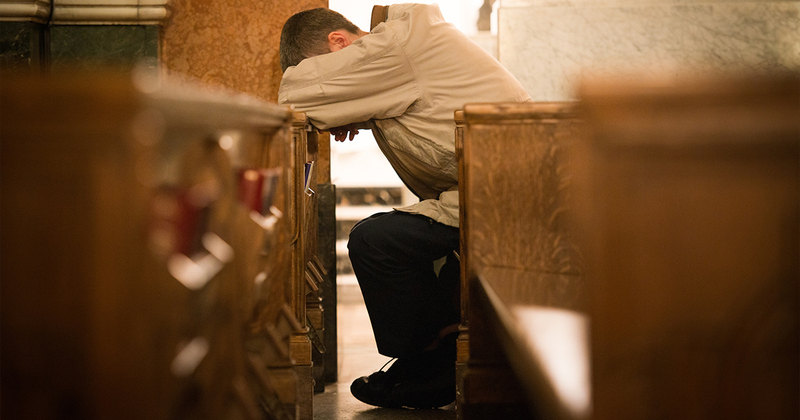 As part of the Synod’s ongoing focus on worker wellness, the devotions take a holistic approach to wellness, incorporating vocational, relational, financial and emotional concerns of workers. “We’re trying to give attention to what the workers have identified as their primary concerns for trying to maintain well-being while serving in ministry. In the introductory post to the series, Goehmann suggests some possible contexts for using the devotions, including with a spouse, in the church setting with other workers, in Lutheran day schools, in institutional settings, or with other friends in the ministry. She emphasizes that the devotions incorporate both Law and Gospel. Not only are the devotions intended for church workers, but they are also written by church workers who understand the unique challenges that are part of ministry life. All the devotions will be available online and accessible from both mobile devices and desktop and laptop computers. There is also an option to print them. Each devotion combines Scripture readings with exegesis and encouragement. The format is brief and accessible to facilitate use during the busy weeks that many church workers regularly experience. Watch the Synod’s Facebook, Twitter and Instagram accounts for devotions and prayers every week for the next year. The worker-wellness devotions are intended to work in conjunction with other resources available on lcms.org/wellness.